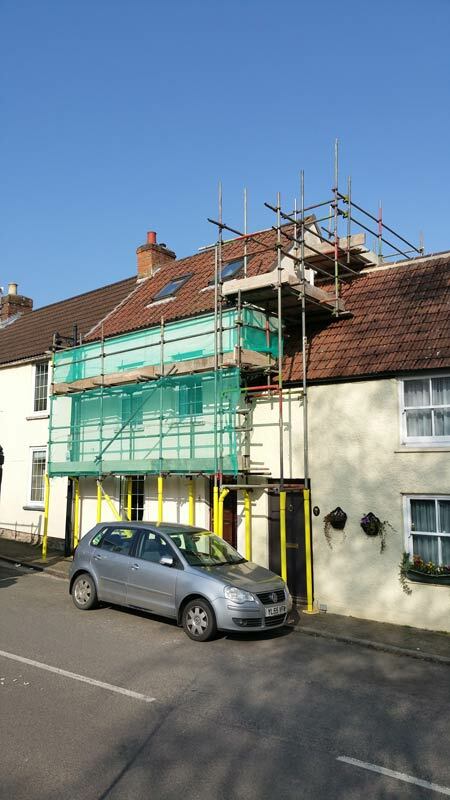 Here at Castle Scaffolding, we have over 30 years of experience within the scaffolding industry, having provided our services to a vast range of clients on a variety of different projects. This experience and our comprehensive training ensures that we can provide a high quality service which you will be proud of. All our scaffolders at Castle Scaffolding are fully trained and hold a CISRS card. This is a card from the Construction Industry Scaffolders Record Scheme. The CISRS has been an industry recognised scheme used for scaffold training for over 40 years. Anyone who is a card holder has completed the relevant training and assessment to carry out a range of scaffolding operations and Health, Safety and Environmental procedures. We have Combined Liability Insurance, to protect both the customer and ourselves. We are also CITB registered. Our employees are fully trained in all of the necessary skills and techniques involved in scaffolding, using only the highest quality materials and following all relevant Health and Safety guidelines.